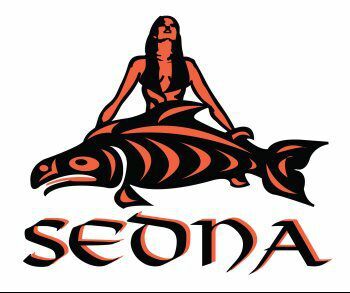 Sedna Industries Inc. has been operating in the United States since 2007, but its history, experience and expertise in commercial fishing started in the early 1990s. We value our customers and are pleased to assist you as a responsible harvester, proficient processor, reliable supplier. Our worldwide operations proudly supply today’s market with superior quality seafood from planet’s most pristine and regulated waters. Go beyond the traditional melted butter accompaniment and match King Crab with Asian flavors, as? Meat in Pad Thai Salad or wrapped up in a Rice Paper Spring Rolls. For an impressive appetizer, serve legs with Plum Vinaigrette Dip or consider other ethic version such as Avocado Salsa with King Crab, or King Crab meat tossed with tomatoes, feta and oregano and baked in individual ramekins to serve with toasted pita triangles.